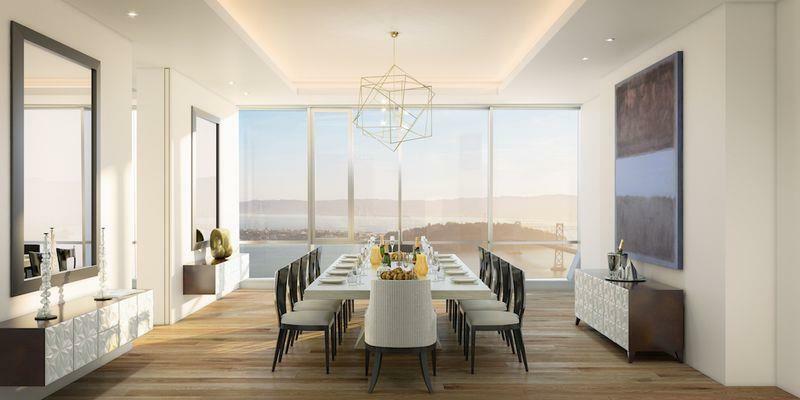 Millson is excited to announce our involvement in a project described by Forbes magazine as “the most luxurious residential high-rise tower on the West Coast“. 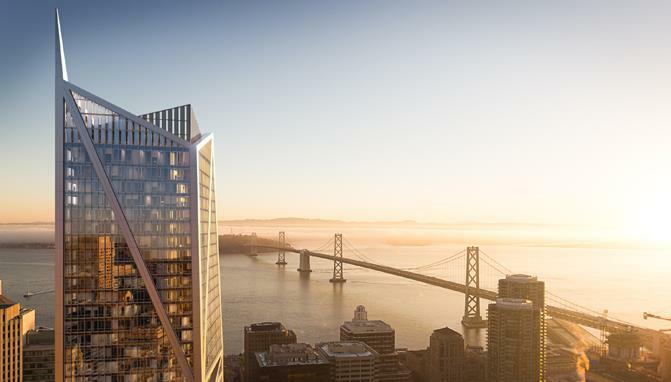 The 181 Fremont project is truly a groundbreaking development featuring landmark architecture, incomparable views, exquisite interiors by world-renowned designer Orlando Diaz-Azcuy and state-of-the-art technology options designed by Millson. 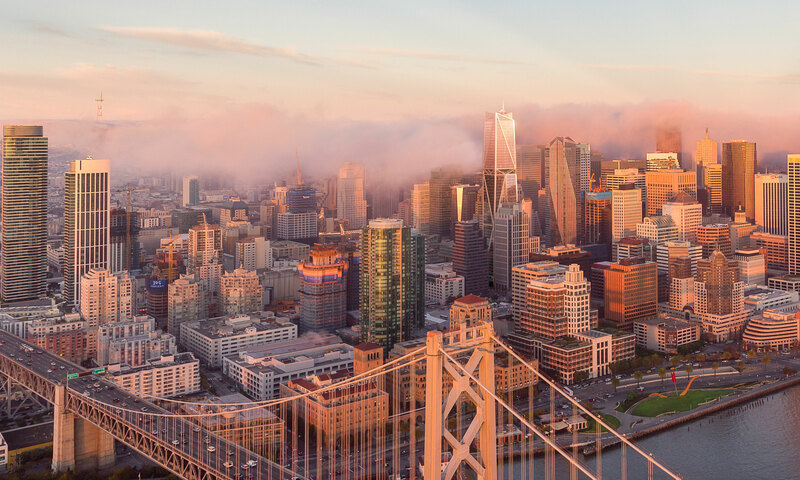 This is a project for the 21st Century featuring world class modernism in design, sustainability, and neighbourhood integration all combining to create the most distinguished address in downtown San Francisco. 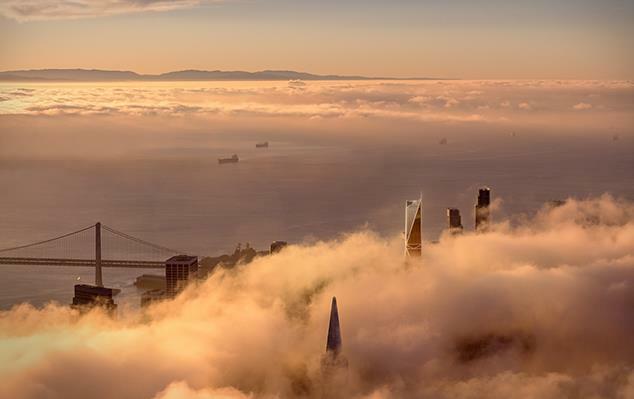 Standing over 800 feet tall at 70 stories, 181 Fremont is a distinctive mixed use high-rise tower, home to 67 ultra-luxury residences nested on 17 floors above the 435,000 sq. 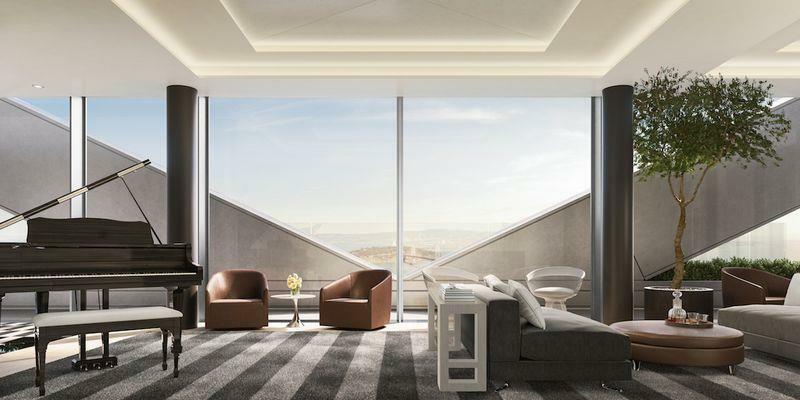 ft. of exceptional Class A office space. 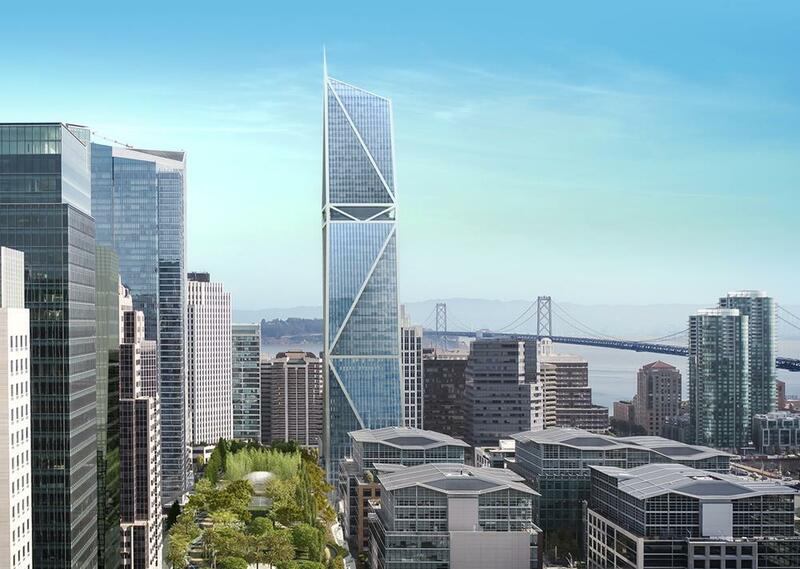 The building’s unique exoskeleton structural system provides interiors essentially free of the all too common support columns for maximum space planning flexibility and an enhanced skyline expression that will add a dramatic focal point to San Francisco’s new downtown. 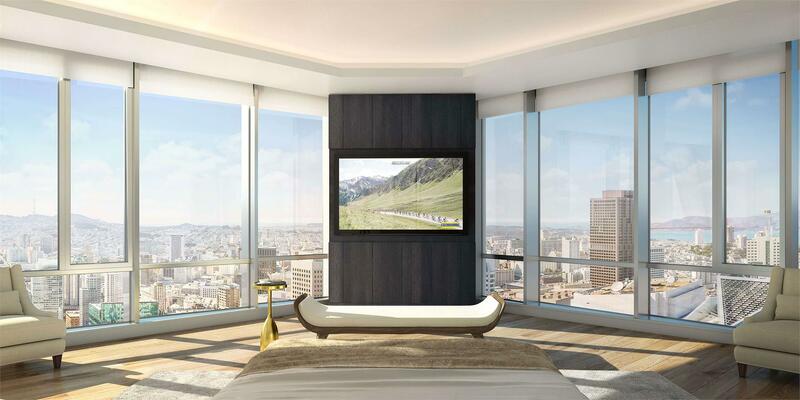 Residential sales are set to commence in the fall of 2016 and the presentation centre at 181 Fremont has been outfitted with a range of technology options designed and engineered by Millson so potential purchasers can experience everything firsthand themselves. 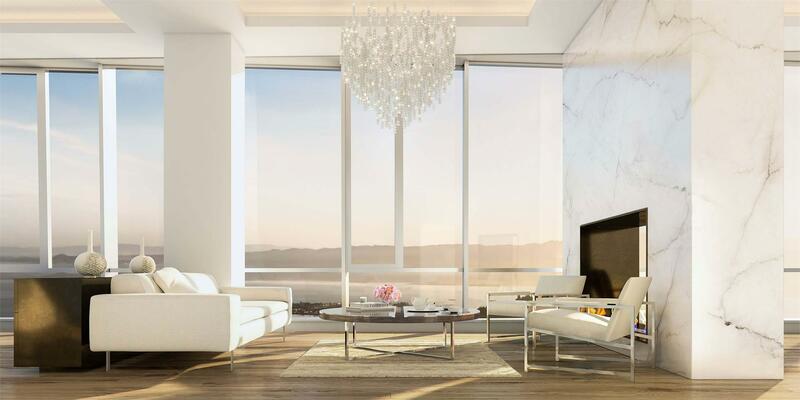 Some of the options that will be available include Distributed Music, Automated Blackout Window Treatments, Lighting Control, Residential Automation, and CinemaFrame™ – the worlds first, completely concealed, high-performance entertainment system (www.cinemafrmae.ca).